The recent introduction of the enhanced deferred payment scheme (DPS) at two property developments situated along Cairnhill Circle – The Peak @ Cairnhill 1 and The Peak @ Cairnhill 2 has been causing a stir in the private residential market and market watchers are asking if such buying schemes are going against the spirit of implementing stamp duties on private residential transactions. After being held by the neck by rounds of cooling measures, property developers are coming up with various methods to entice prospects with their projects, such as OUE Twin Peaks, Ardmore Three, D’Leedon and Interlace – those which have already de-licensed, received their Certificate of Statutory Completion (CSC) and have issued the strata titles to each buyer. Since the sales & purchase agreements of private de-licensed projects are no longer under the range of operation of the Controller of Housing (CoH), property developers are free to decide on the incentives for attracting potential buyers, under a private treaty. One of the most commonly used purchase scheme in such de-licensed projects has been the DPS, which allows property buyers to defer the payment of the substantial balance for 1 to 2 years. This is completed not allowed for new launch projects as the options are granted by the developer under the Housing Developers rules. In fact, such private treaty schemes offer buyers for de-licensed projects the option to nominate someone else to exercise the option-to-purchase (OTP) – with the possibly to make a decent profit from “re-selling” the option. 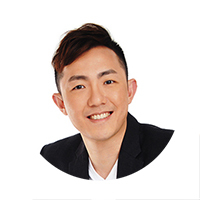 For instance, assuming a buyer purchases a small unit at The Peak @ Cairnhill 2 from the property developer at S$2.1 million and put down a downpayment of S$420,000 (20% of the purchase price), the buyer can now move into the unit, or he/she can rent it out as he signed a tenancy agreement as the main lessee. Within the 2-year period, the maintenance fee and property tax will be borne by the property developer. Between now till the expiry of the exercise date (which will be in March 2019), the buyer appoints a nominee to take over the option to purchase the unit. 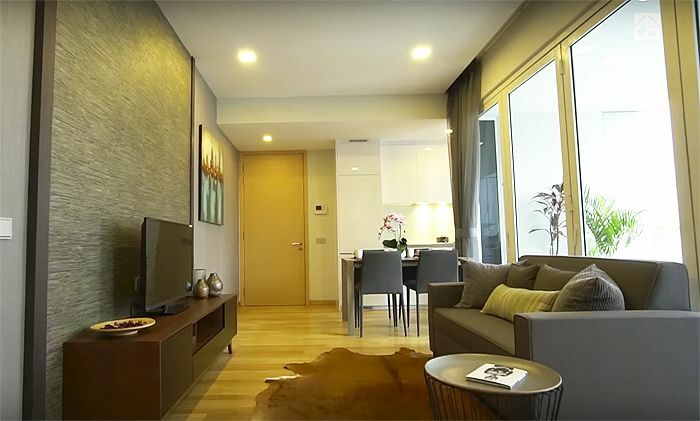 In this case, the latter buyer pays the first buyer a sum of S$520,000 for the option. Thus, this gives the first buyer a decent profit of about S$110,000 within 2 years. The above scenario has been widely popular during the days when property cooling measures were introduced – known by most as “flipping”. However, fortunes changed ever since the introduction of the Seller’s Stamp Duty (which one of the cooling measures which was recently eased by the government).